I developed, together with my student Alejandro Torres, a redesign of the theme of this blog using the ITCSS architecture. After having been working on the complete redesign of the blog we thought that it is best to release it for the community and let any user study it and improve it. In a next post I will explain what ITCSS is and how we have structured the template. Ares Designer is a theme for Ghost built from scratch which providing a set of interesting features that are aligned with minimalist design style. 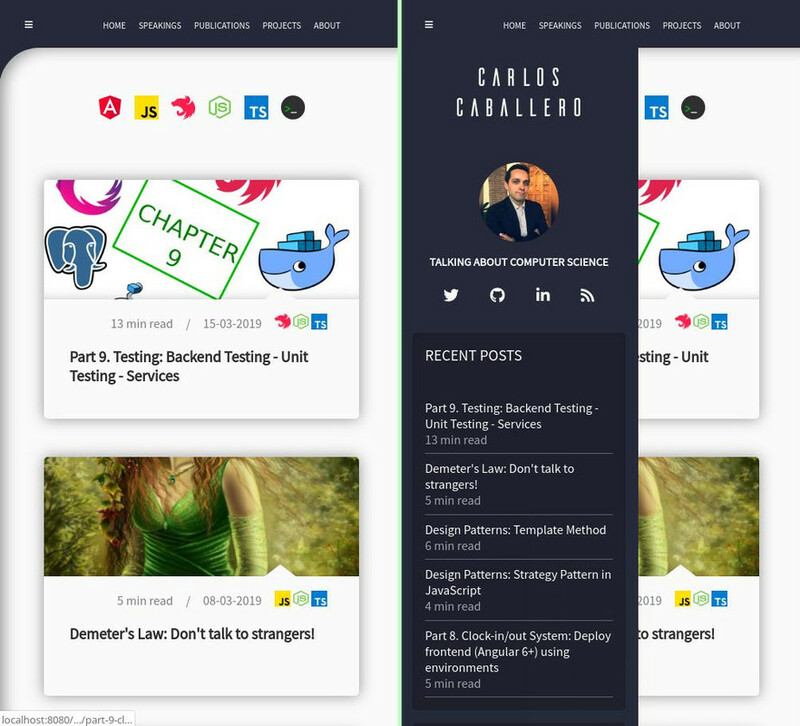 This theme has been developed by Alejandro Torres and Carlos Caballero initially for the CarlosCaballero.io blog. If you want to contribute to improve this blog, do not hesitate to do PR and we will be happy to improve this project! Totally write using HTML5 and CSS3. ITCSS architecture to structure your SASS project. Use header images in cards. Automatic figcaption generation from image alt tags (and image). Highlight.js integrated for Syntax highlighting - Highlight JS. You can see a demo in my own blog. Also you can check the ITCSS architecture to view how it looks. Compress the contents of this repo in a Zip file. Upload your Zip file via the Ghost admin panel. Switch your theme to this theme. You can configure your template by editing the settings.scss file and executing the stylesheet generation script: `` `npm run prod```. 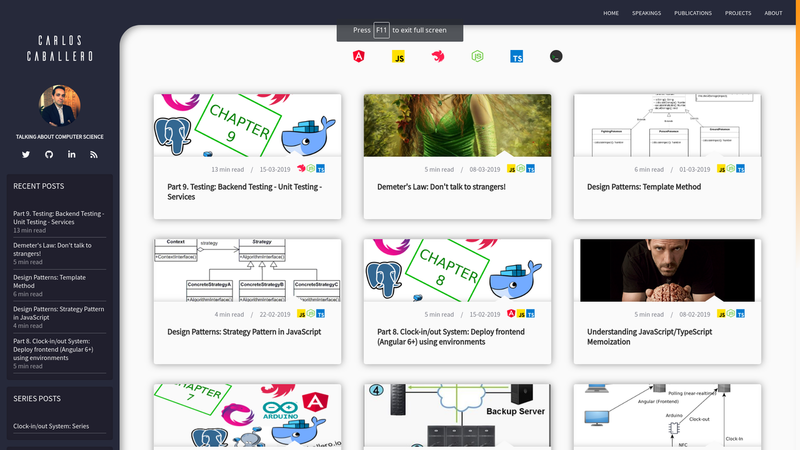 Finally, compress the entire template directory and upload it using the Ghost control panel. Are you using Ares Designer? If you're using Ares Designer on a live site, I'd love if you'd send me a message with the URL. I enjoy seeing the customizations and implementations taking place all over the world. Regardless, thanks for using Ares Designer! ITCSS: Scalable and maintainable CSS Architecture. How to Organize your Styles with ITCSS. Manage large CSS projects with ITCSS. CSS at trivago — Part 1: Structure and ITCSS. Intro to ITCSS for Web Developers.